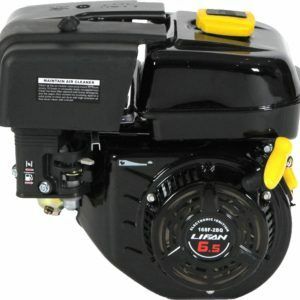 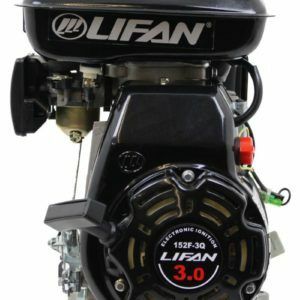 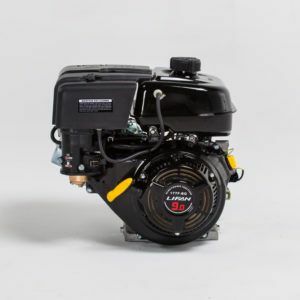 LIFAN Power USA’s 24MHP (Maximum Horsepower) 690cc V-Twin Industrial Grade OHV Engine is EPA Certified, extremely quiet and dependable, and is covered with our Warranty Policy. 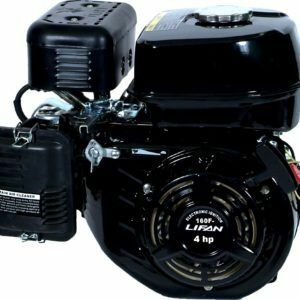 The 24MHP (Maximum Horsepower) V-Twin engine is offered with a 1in Horiztonal Keyway Output Shaft or a 1.125in Horizontal Keyway Output Shaft. 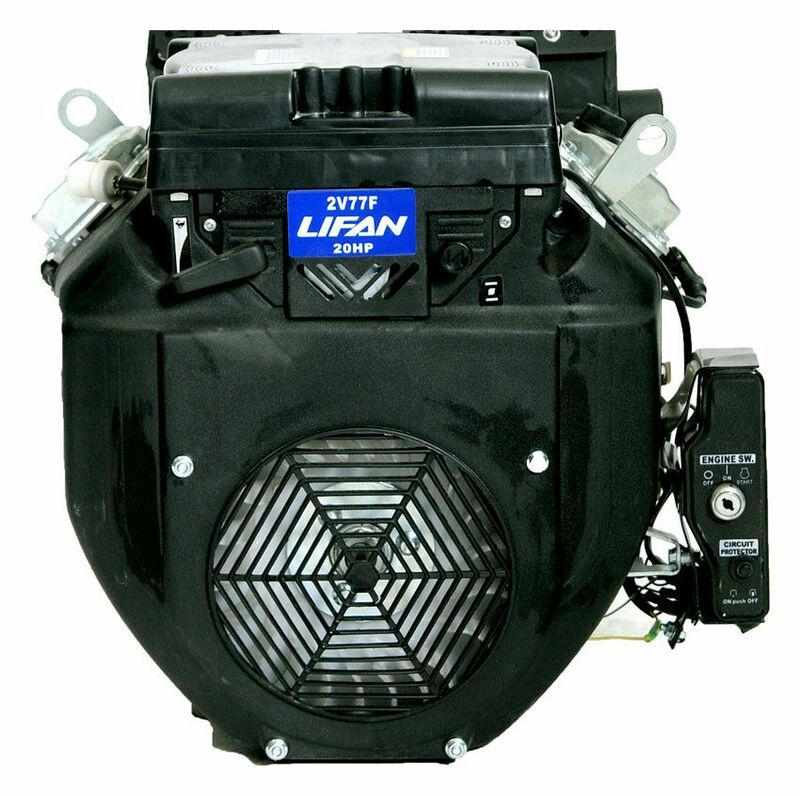 24MHP (Maximum Horsepower) V-TWin Engines are Electric Start and are also available with 18amp Charging System.